Westcliff homes were built in the early 1960s in the West Bay area and are known for their family-friendly atmosphere. These homes are within walking distance of the Back Bay and the Castaways bike trail. No homeowner’s association fees are required here. 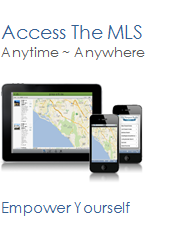 See all Westcliff West Newport Beach Homes For Sale.